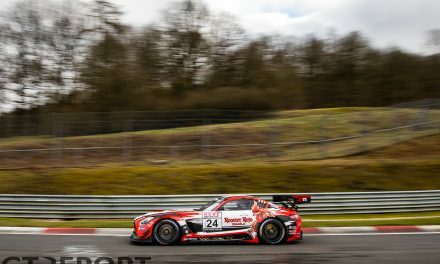 It’s been 32 years since the World Endurance Championship last raced at the Nürburgring. When the championship left, it didn’t do so without Porsche making a lasting impression on the German people when rising star Stefan Bellof set a lap record on the long Nordschleife that still stands today and is heralded as one of the greatest laps ever. 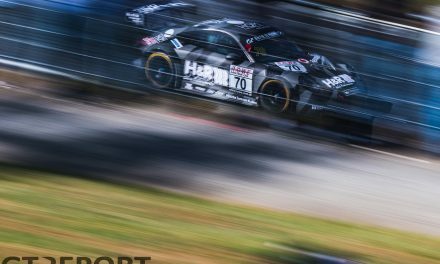 With both Porsche and the Nürburgring back in the world championship, hopes are high for the heroes from Stuttgart to once again shine on the course that for so long has been so good to them. 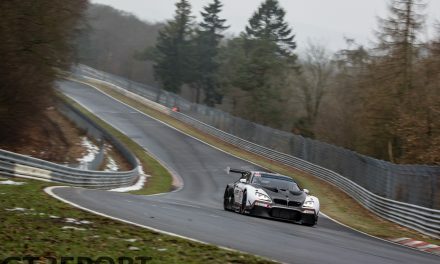 As the Nürburgring wakes up on Sunday morning, tens of thousands of fans are already flocking into the Eifel. 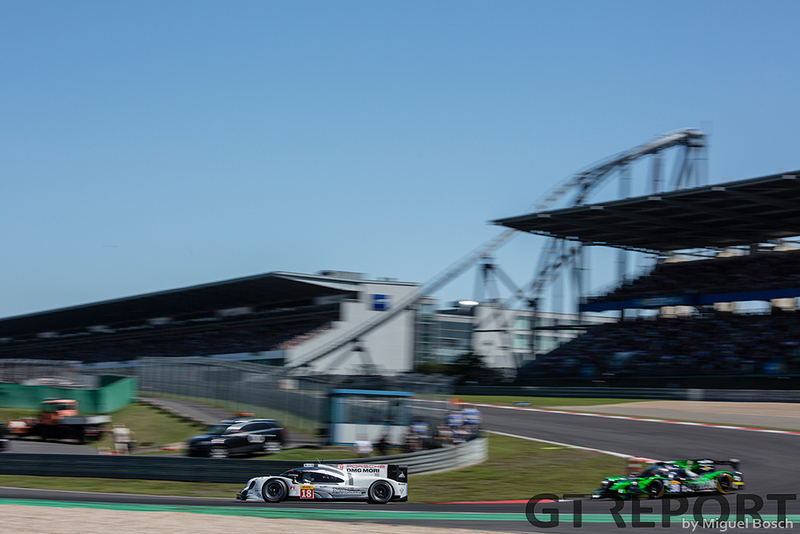 The WEC is back and with excitement from Porsche’s 24 hours of Le Mans win still lingering, the Nürburgring is the place to be today. Porsche is occupying the whole front row. 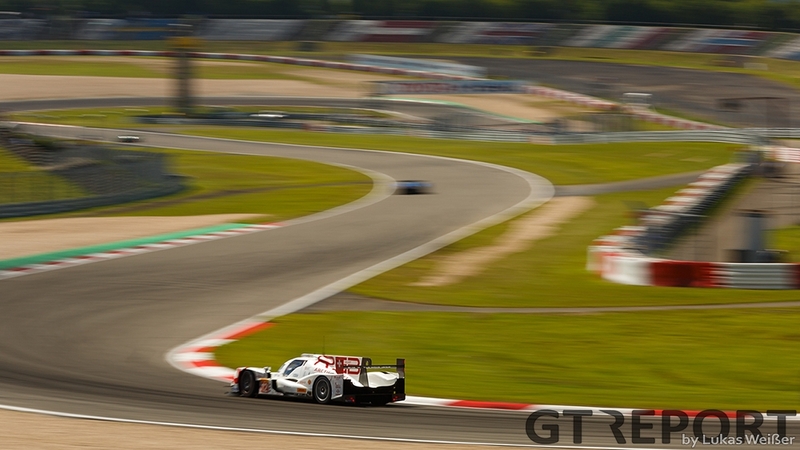 No one was able to touch the Weissach squad in qualifying the day before, not even Audi. 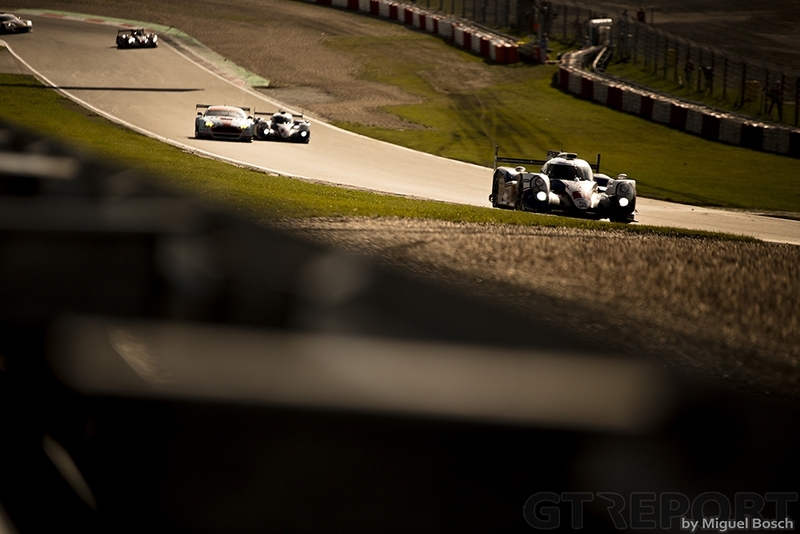 Nothing changes as the race gets underway either: Neel Jani in the the number 18 Porsche 919 Hybrid he shares with Romain Dumas and Marc Lieb, takes the green flag and leaves the rest of the field far behind. Unbeknownst to the leader, however, the 919 is experiencing a problem with its fuel flow sensor, allowing for too much fuel into the two-litre V4 turbo engine and giving the car an unfair advantage over the competition. 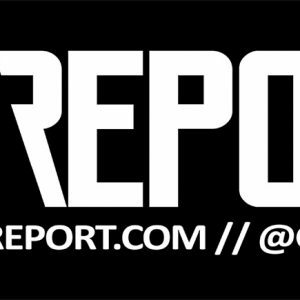 Race control sees the discrepancy, and hands a total of three stop-and-go penalties to the Porsche before the failing sensor is finally fixed. By then the number 17 sister car has already taken over the lead. Mark Webber, who has shortly before taken over the wheel from Timo Bernhard, experiences hardly any pressure from the trailing Audi R18 e-tron quattro’s despite losing some ground after Bernhard struggles with a broken dive plane and a subsequent bodywork repair. 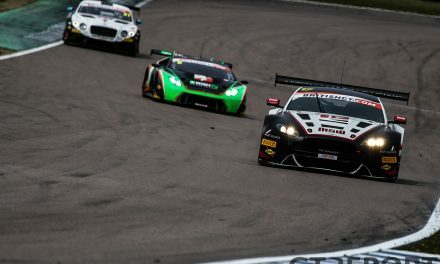 Jani, meanwhile, is on a roll to take back second position after seeing the number 7 Audi of André Lotterer, Marcel Fässler and Benoît Tréluyer pass him when he’s serving his penalties. 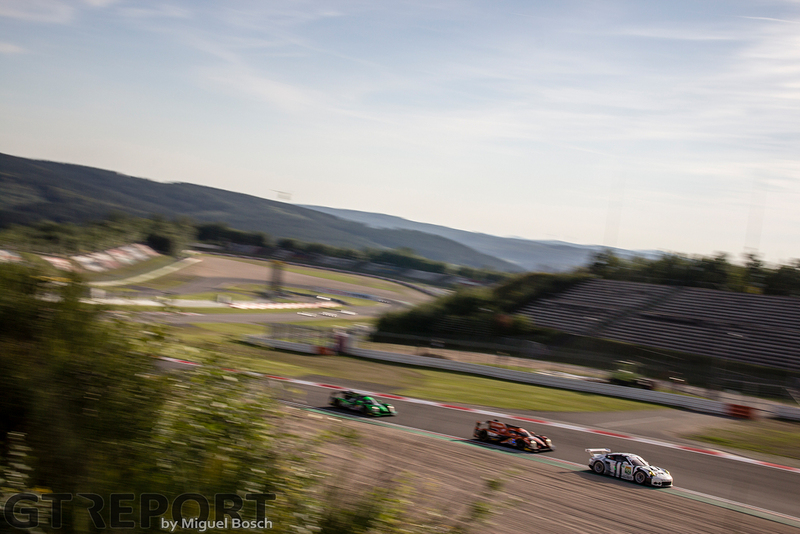 When the final hour arrives, Jani is right up on the rear wing of Tréyuler, but with the other Audi of Lucas di Grassi, Oliver Jarvis and Loïc Duval right behind him. Jani attacks, but can’t make the pass stick and is then challenged by Di Grassi, who takes away third position from the Swiss. 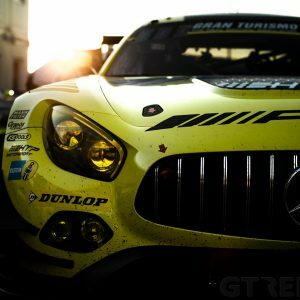 In the end it all comes down to what endurance racing is all about: teamwork. Audi’s pit stops take too long, losing second place to Porsche. It’s all the luck the sports car manufacturer from Stuttgart needs today. Mark Webber is never threatened and brings home the number 17 car’s long-awaited win, a full lap in front of the second placed number 18 Porsche. 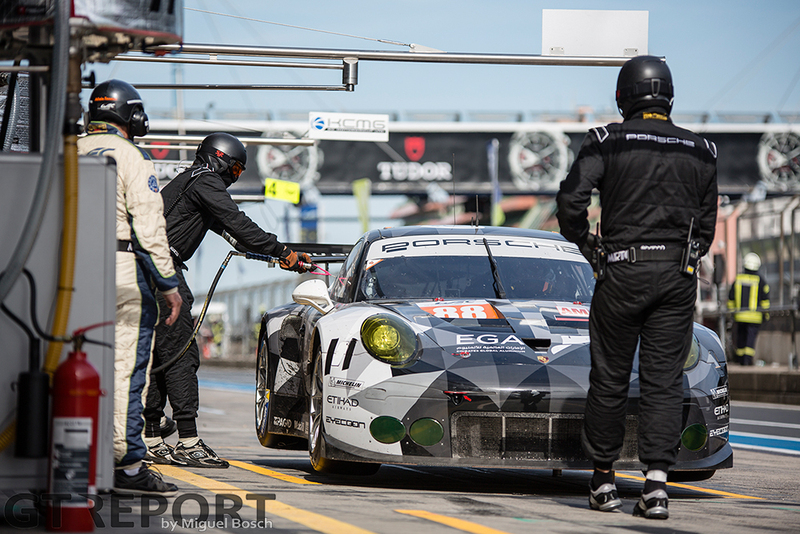 It isn’t just in LMP1 where Porsche is victorious. 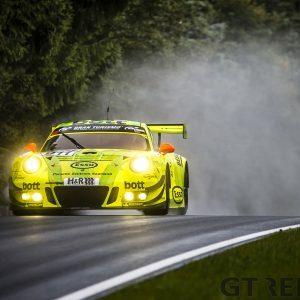 In the GT class, the Manthey-run works 991 RSR of drivers Richard Lietz and Michael Christensen takes the win while teammates Patrick Pilet and Frédéric Makowiecki come home in second place after they are also hit by a series of penalties. 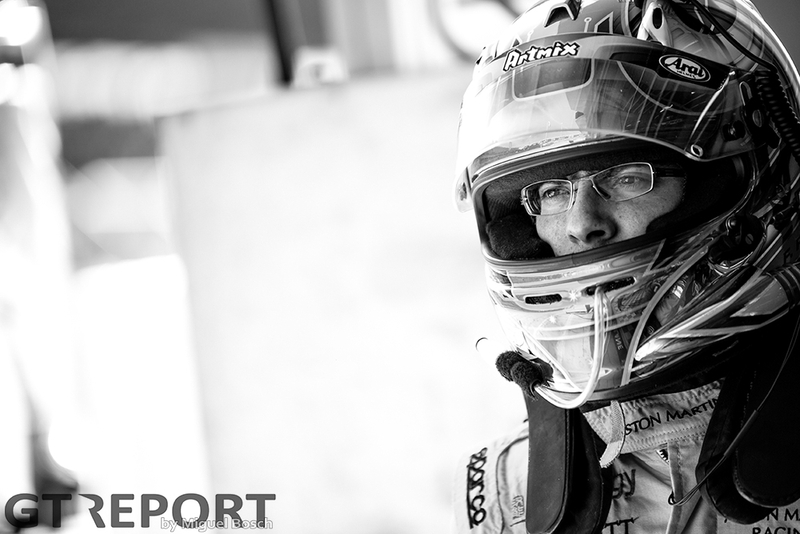 Christensen has to start from fourth place on the grid, but it takes the Dane only 23 minutes to drive his Porsche to the lead in the GT category. After that, the local Manthey team never lets go of first place and takes the chequered flag well ahead of the second placed number 92 Porsche. 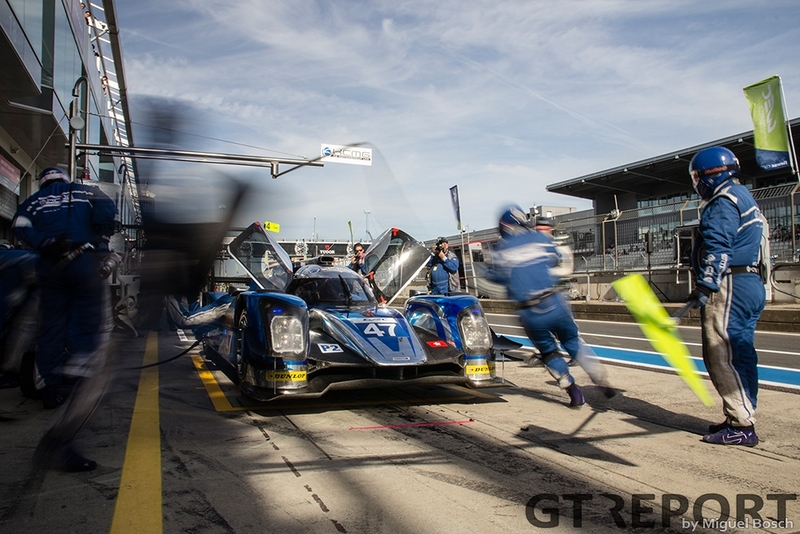 The win in LMP2 goes to KCMG, who have Porsche works driver Nick Tandy return to the Hong Kong squad after both the driver and team won the 24 hours of Le Mans last June. Today, the combination is unbeatable. KCMG does see the lead go to the G-Drive Racing Ligier-Nissan of Sam Bird for a little while after the first pit stop, but Matt Howson puts things right again soon after. 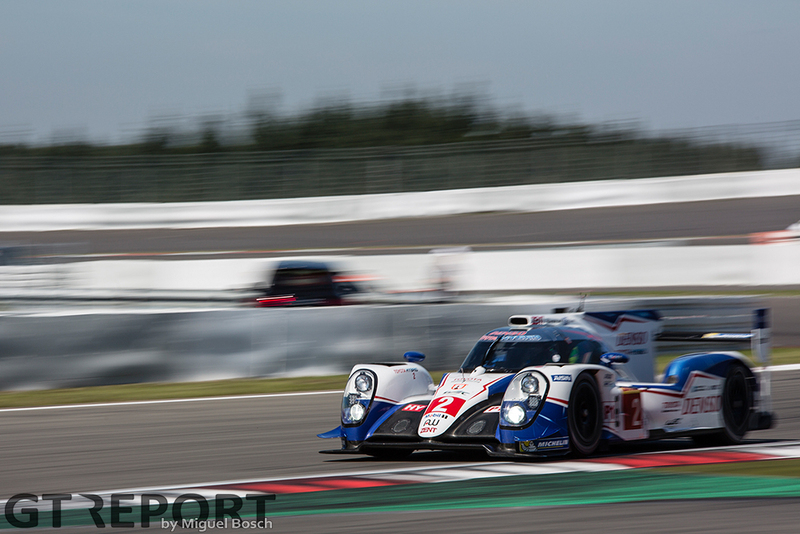 With the French-Russian team out of the way, KCMG flies to the finish to take their second win of 2015. 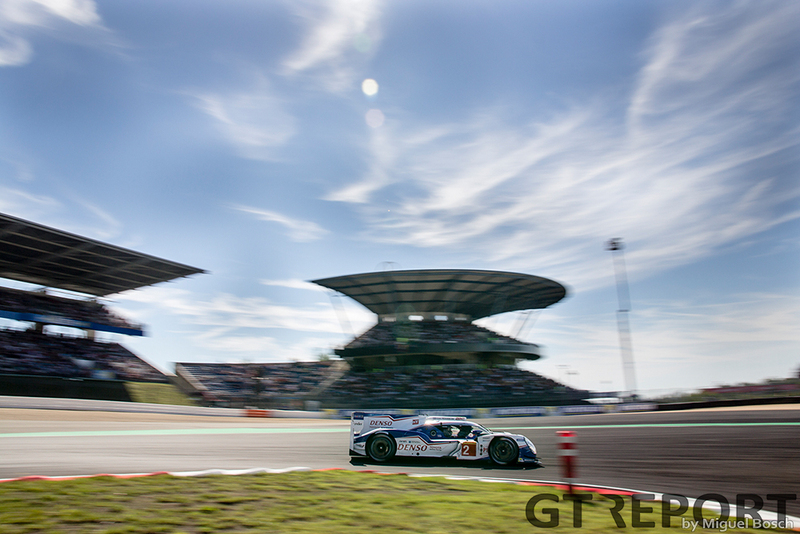 After winning the 24 hours of Le Mans, their 200th VLN race win and today the 6 hours of the Nürburgring, 2015 is shaping up to become the year of Porsche.